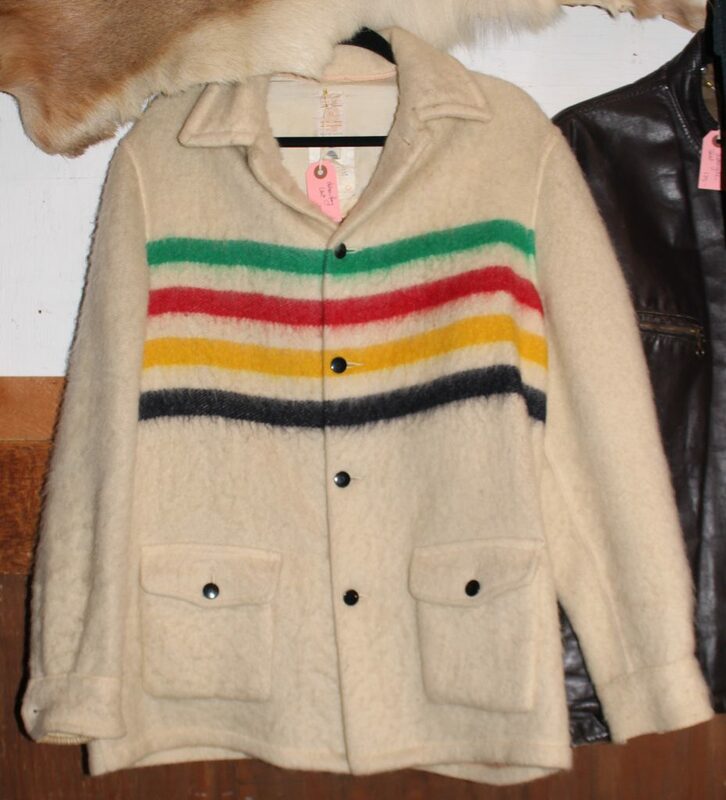 This is an authentic Hudson Bay Company wool coat. With the original fabric label. Very good used condition.